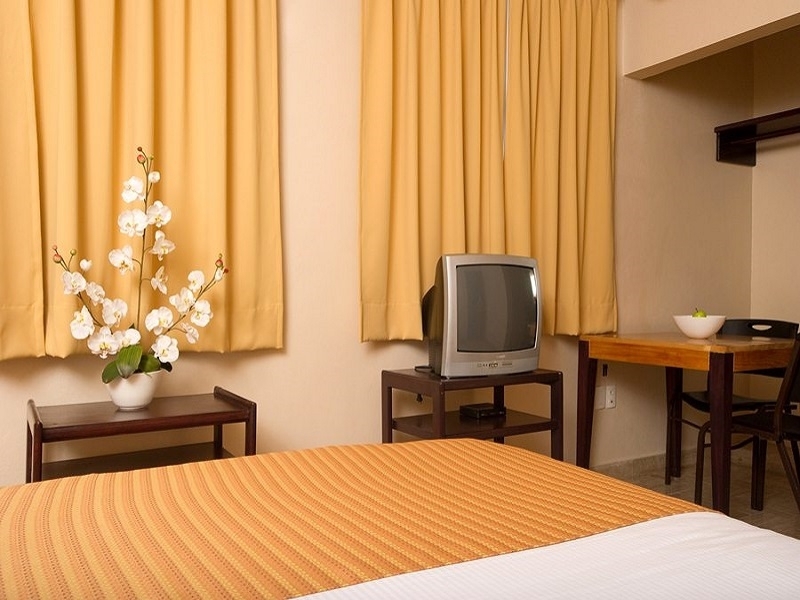 Centrally located on the vibrant Fifth Avenue, in Playa del Carmen, Xtudio Comfort Hotel is a short walk from the beach, restaurants, ATMs, the ADO bus station, boutiques, and the ferry that takes you to Cozumel...Advantageous if you like to have everything at the touch of your fingertips. It is also a few minutes driving from the eco-parks, and the main attractions in Riviera Maya. Cancellation Policy: if cancelled less than 14 days prior to arrival date, 100% charge of total stay. No shows and early departure 100% of the complete stay. 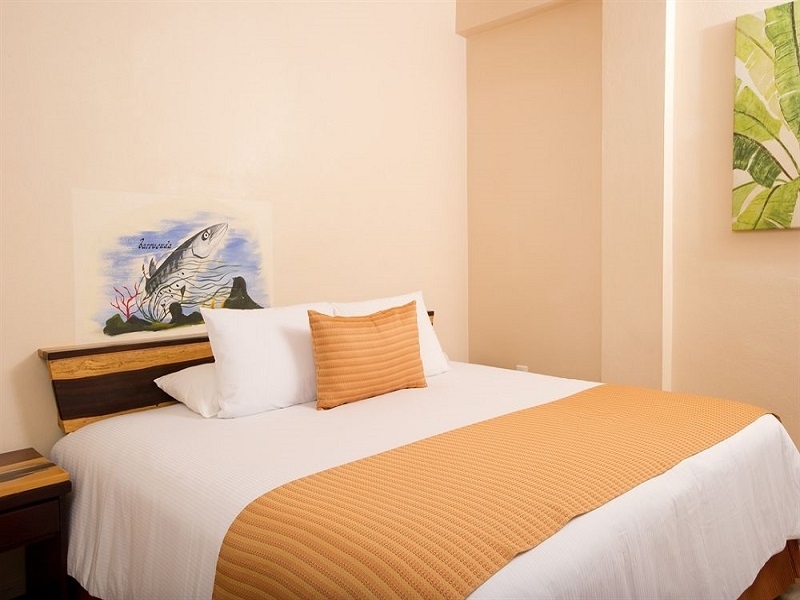 Providing comfort and convenience for everyone in the family, this comfortable studio offer a king or queen size bed, complementary Wi Fi, fully-equipped kitchenette, and everything you need to enjoy a pleasing stay.